We strongly recommend that casting slips should be tested for suitability prior to bulk use. All our slips are available in 5 litre, 10 litre, and bulk quantities for your own production. Slips may be coloured with the addition of stains suitable for clay bodies. To view available Walker Ceramics and Limoges natural slips visit our Online Shop. When using slips and powders we always recommend the use of our Litre Weight Bottle and Chart. 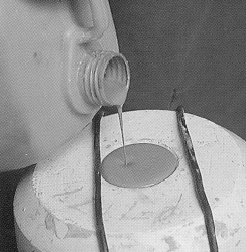 The Litre Weight Bottle enables you to produce accurate and consistent casting slip. Keeping detailed litre weight records will help build a history of your experiences with slip and serve as an invaluable reference for future use. 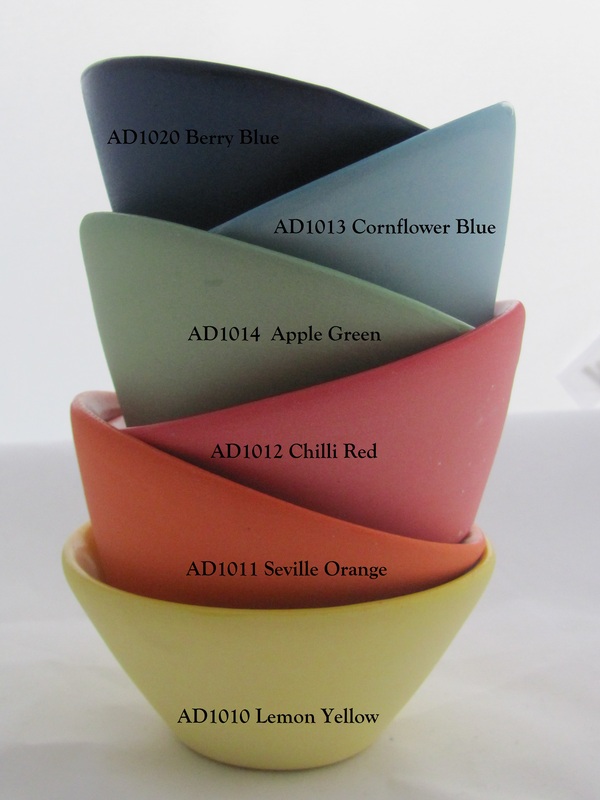 We have just developed a new range of coloured decorating slips. They are bright and colourful. Our previous range of coloured slips are currently being discounted to make room for this beautiful new range. These are available in 500ml, 1 litre and 5 litre. 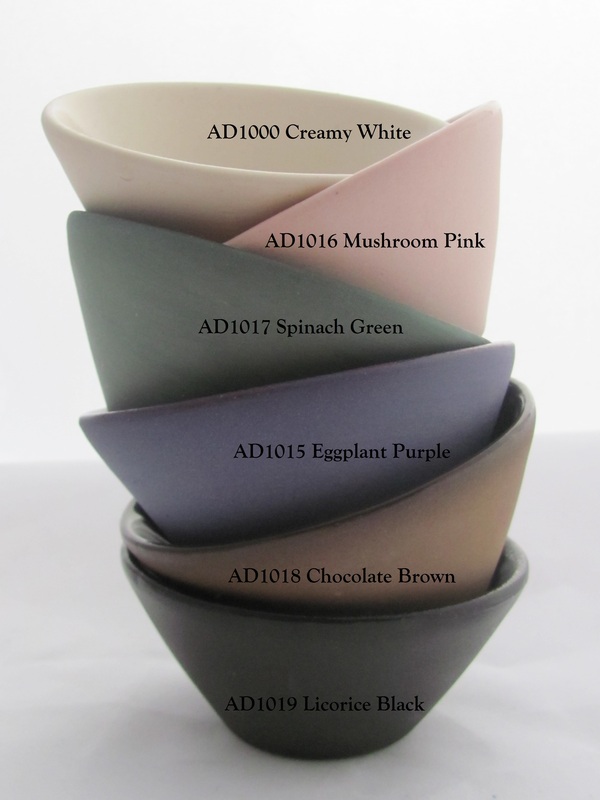 To view available colours visit our Online Shop.